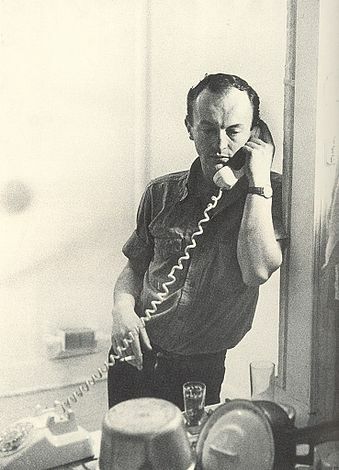 Frank O’Hara was the first poet I loved. When I was in high school and received a pocket-sized anthology of beat poets, I read O’Hara for the first time and kept my bookmark permanently on this poem. Its casual intimacy, its unceremonious references to art, and the startling sense that I was reading something very private–these were new to me and I returned to the poem again and again. I just found this amazing illustrated version of the poem by Nathan Gelgud!